ICOS President, Michael Spellman attended the launch of Glanbia Ireland and Kepak Group Twenty 20 Beef Club initiative. 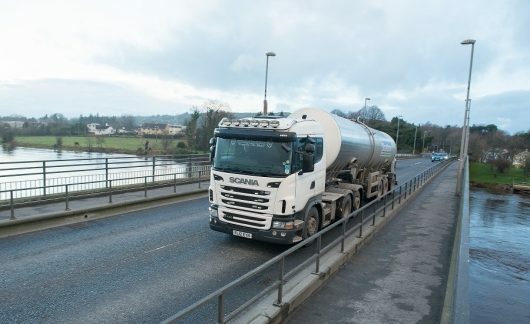 He said today, “I welcome the new initiative by Glanbia Ireland and Kepak to provide a valuable, additional outlet for calves from the dairy herd. The new programme provides significant cashflow benefits and a structure that gives a form of guaranteed future pricing. 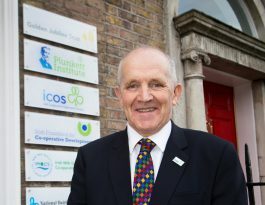 ICOS (the Irish Co-operative Organisation Society) represents over 120 co-operatives in Ireland – including the Irish dairy processing co-operatives and livestock marts – whose associated businesses have a combined turnover in the region of €14 billion, with some 150,000 individual members, employing 12,000 people in Ireland, and a further 24,000 people overseas.